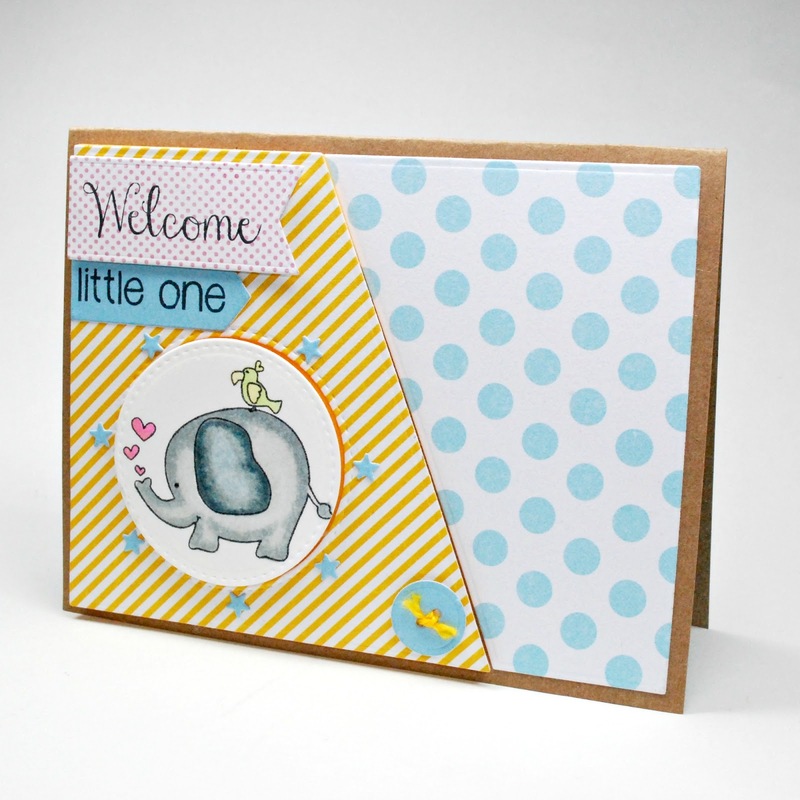 Back with a cutesy card today... It seems nowadays all my friends are having babies. Baby after baby. I shouldn't talk... I had 4! And my friends call them stepping stair babies, if you line them all up in a row from oldest to youngest they look like a set of stairs. I had them really close together and now my friends and family often joke that it's time for me to have another baby. My youngest is now 2 and all my children are about 2 years apart. But I think I have enough and we're a perfect unit the way we are... 2 girls and 2 boys... even teams!! I'm good! I know some of my friends aren't ready to call it quits just yet... so I'm stalking up my baby card arsenal. So the next time any one of my preggy pals delivers their bundle of joy I'll be ready!! I definitely wouldn't mind getting this card in the mail for my little bundle. 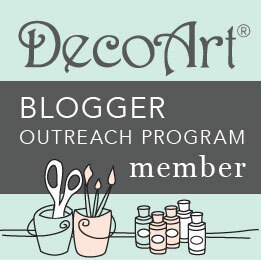 I love these new DIY Stacks from DCWV!! 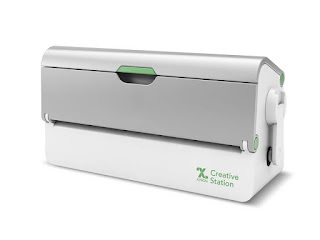 Not only does each contain awesome projects that come together instantly, but each stack also contains luscious paper... the same gorgeous paper made with the same awesome quality that DCWV is known for ... these stacks are filled, to use for the projects included or to use separately!! DCWV gives you more than enough to do BOTH!! 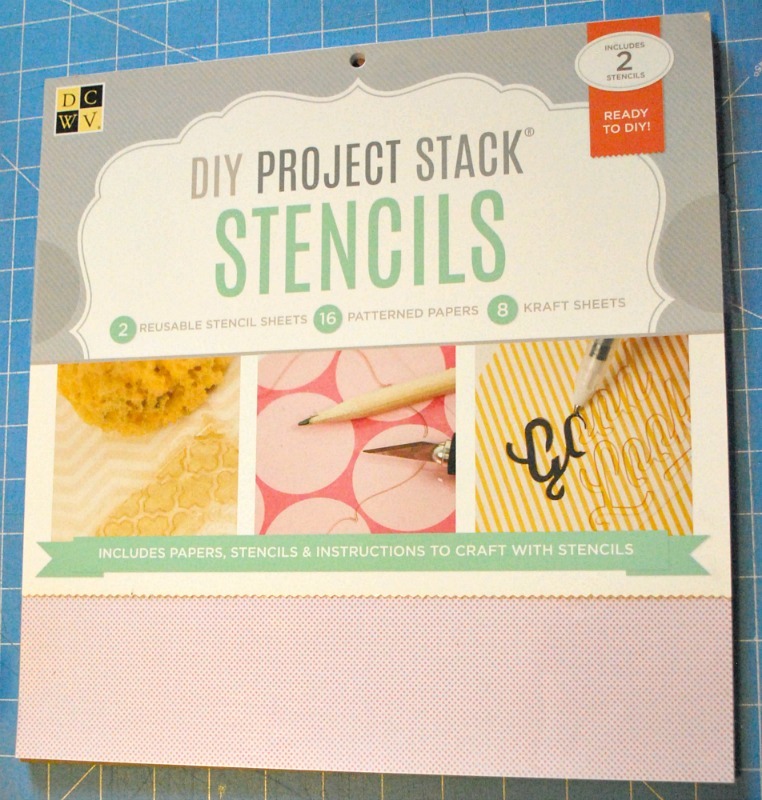 And today I'm using their awesome Stencil Stack! 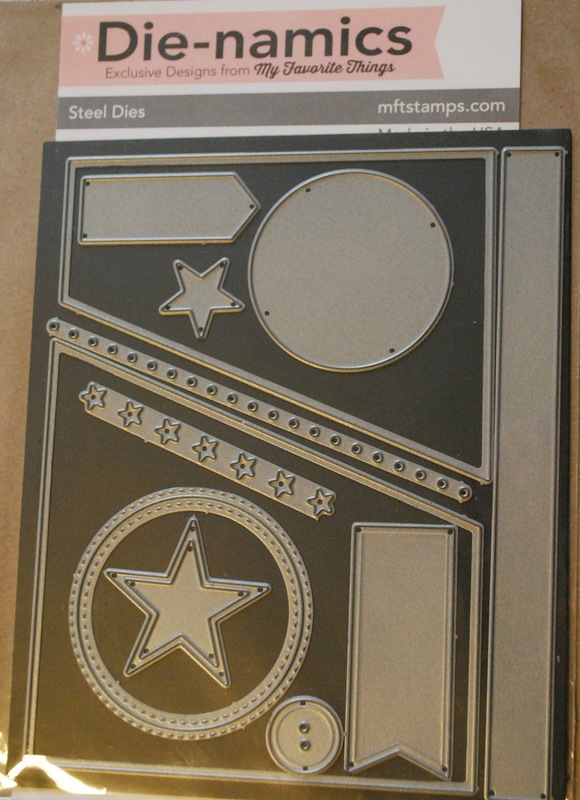 Not for it's awesome Stencils that come included ... which it comes with many, believe me... but for these fabulous papers!! 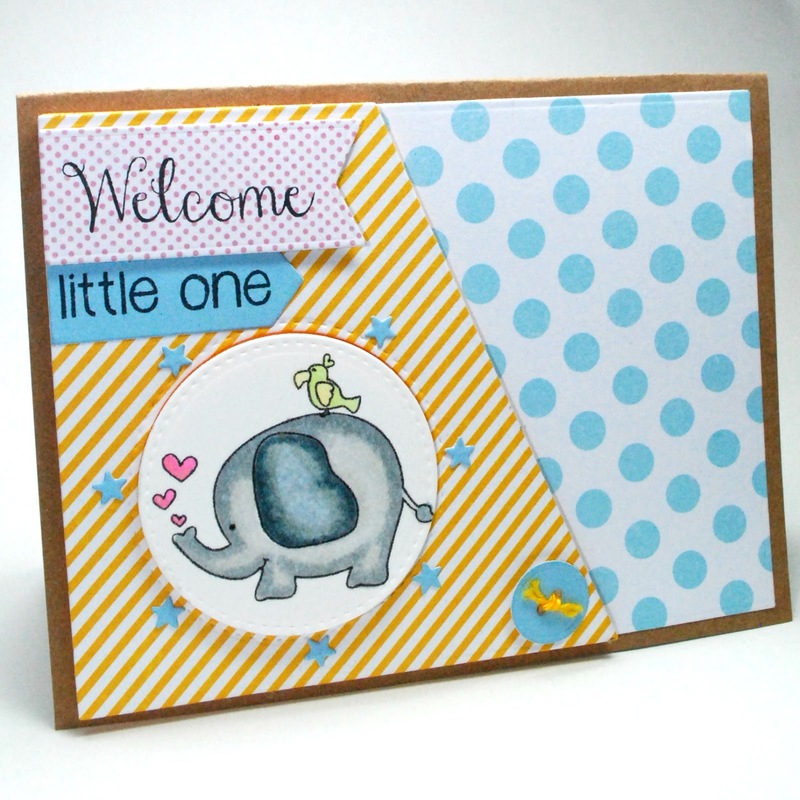 The patterns and colors are absolutely perfect to go with my baby card!! 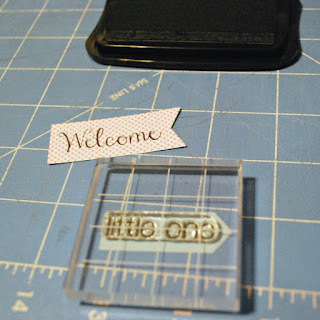 Today I also decided to give some new crafting toys a whirl... 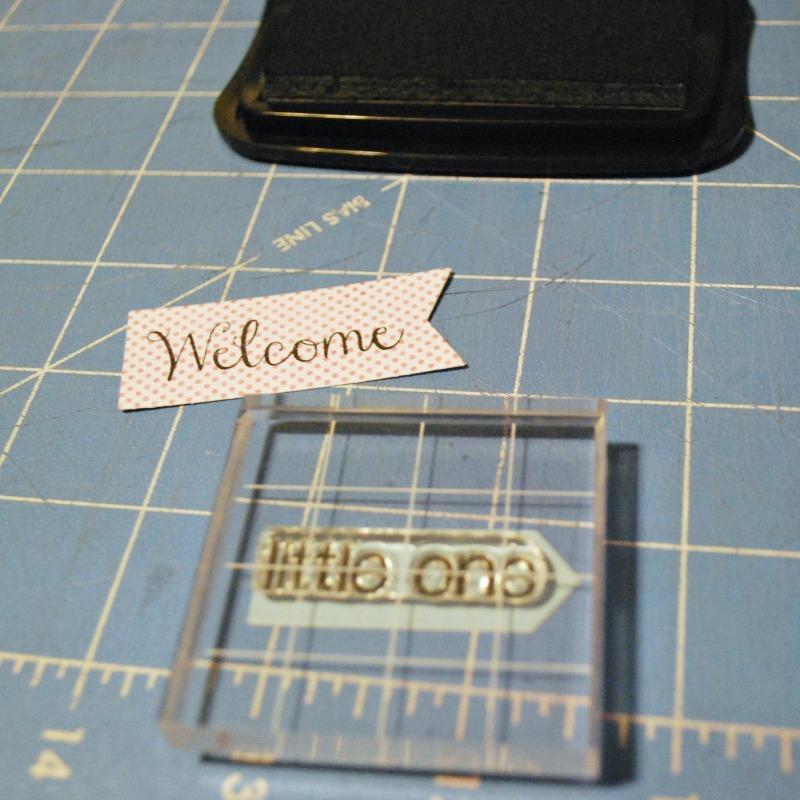 I recently purchased some new dies from My Favorite Things. These are so cool! I think I'll get more later!! 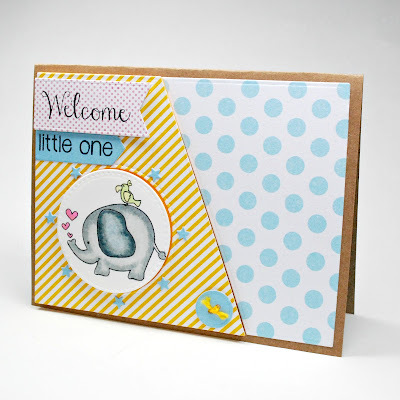 But today I used MFT's Blueprints 18 set to make my card. 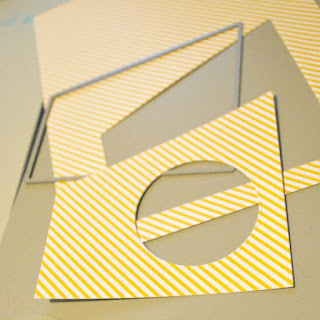 I started by making a simple A2 sized card ( 8.5"x 5.5" folded in half- landscape profile) for my base out of the craft cardstock that was included in my stencil stack. 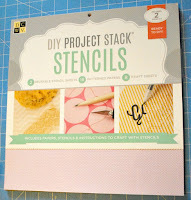 This is, by far, the best craft cardstock I have ever used! It is nice and thick and sturdy. 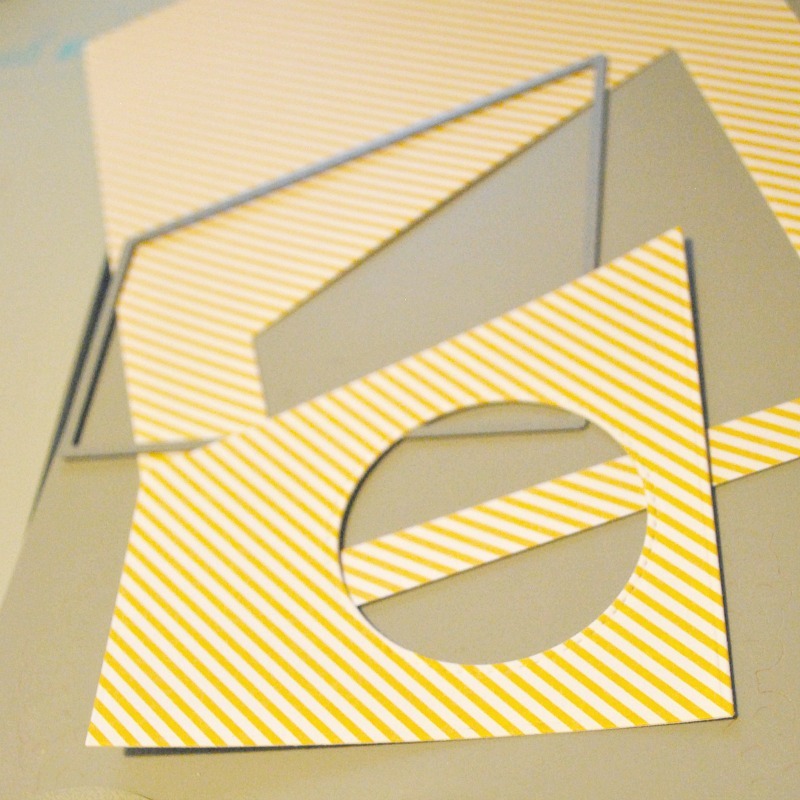 A cross between light chipboard and craft cardstock. 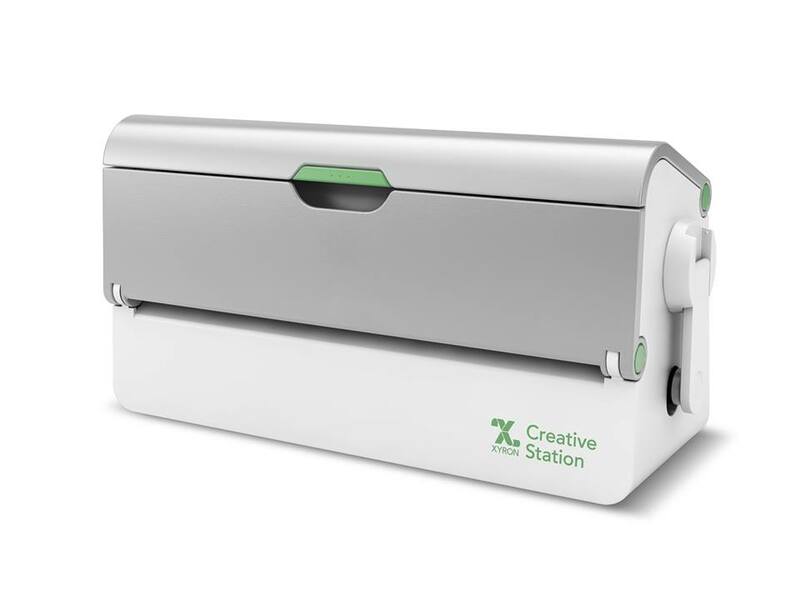 This would be great to use a base for mixed media projects. I think it will stand up pretty well to moisture with minimal to no warping... yes, that is how good it is!! Then I took my Blueprints 18 diagonal base/mat die (the larger one) and the stitched circle die... 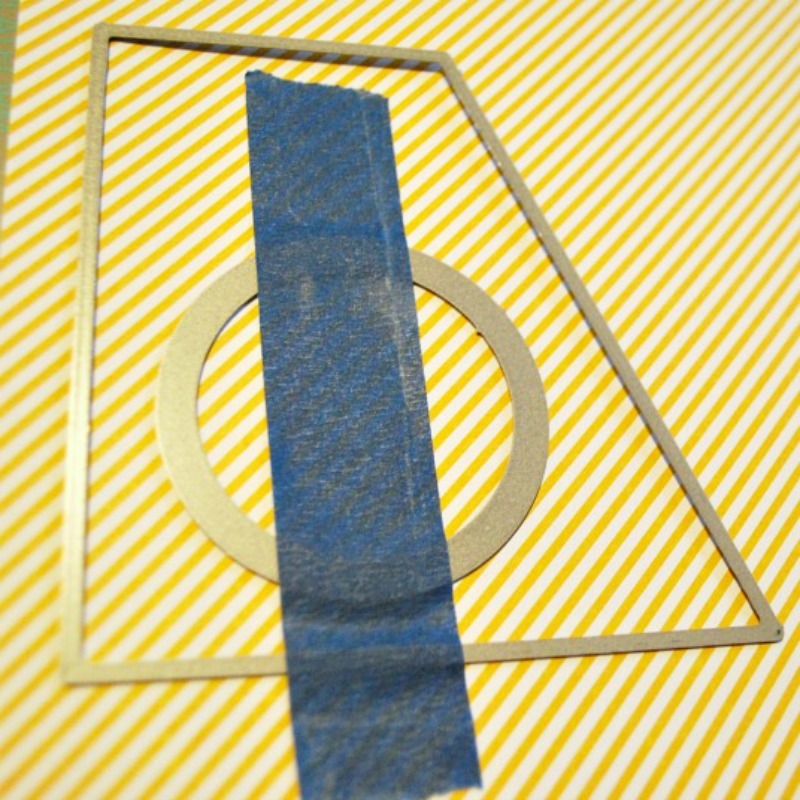 I place the stitched circle inside the diagonal die and held on place with a piece of blue painter's tape. I ran this through my die cut machine. 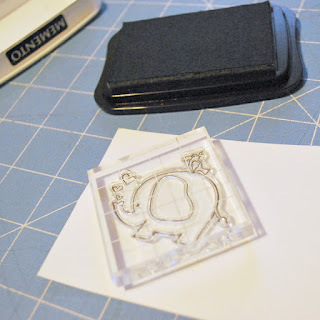 Now my die cut has a stitched window!!Awesome!! 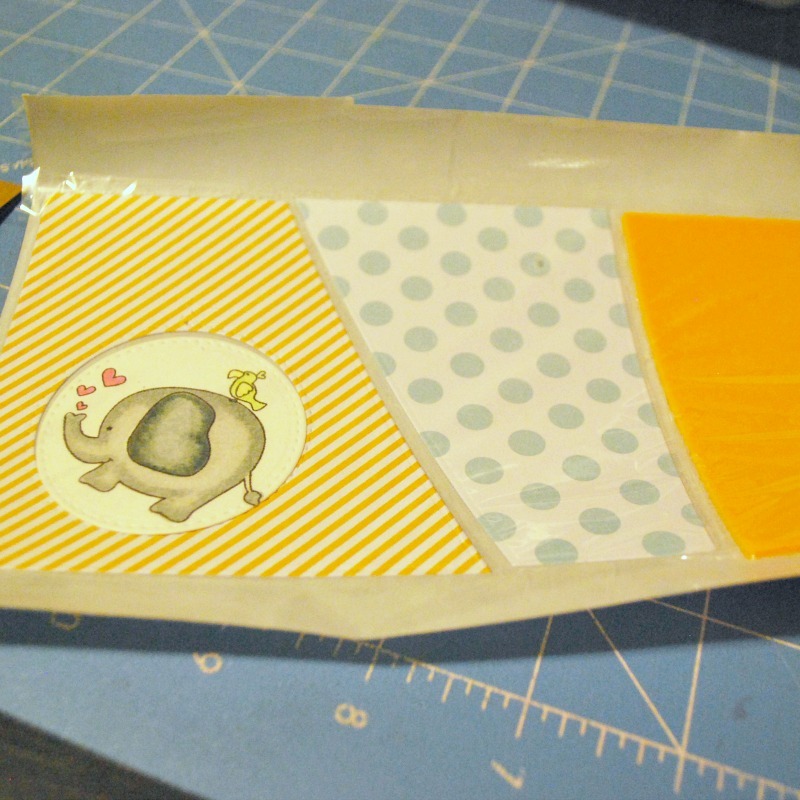 I also cut a matching diagonal piece out of a fun foam sheet to give my die cut some dimension. I didn't cut the stitched circle out of this piece but cut an additional foam circle out of more fun foam and set aside. I also used the smaller diagonal die to cut out some awesome polka dot paper that was also included in my stack. 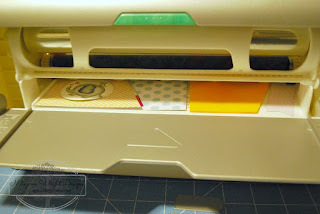 I also used the embellishment dies that were included in the same set and cut out more fabulous paper from my stack... even though none of the papers match they compliment each other very well. 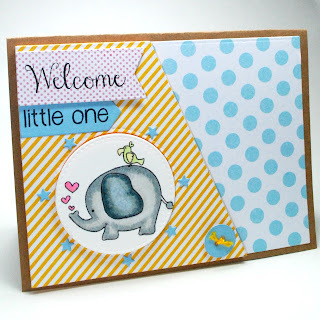 I decided to use This ADORABLE stamp set from Pink and Main for my main focal point... who doesn't love baby elephants!! Too too stinkin' cute!! I want to color these with my alcohol based markers so I need to stamp my image with an ink that won't smudge or smear... my Momento Tuxedo Black Ink Pad. 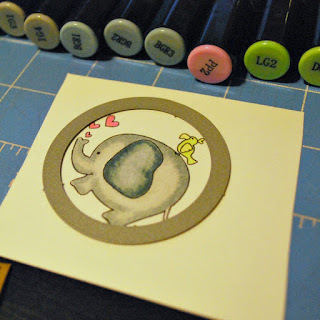 I colored my image using my Spectrum Noir markers in IG1, IG3, IG4 for the elephant's ear... BGR1, BGR2, BGR3 for the elephant's body... PP2 for the teeny tiny hearts... and LG2 and DG2 for my little bird. After I was done coloring I cut my image out with the same stitched circle I used to cut my window. This circle gives stitch marks on both the outside and inside of the circle cut line... which is an awesome added bonus! 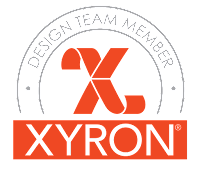 I quickly ran all my main pieces through my Xyron Creative Station... including the circle foam die cut (not pictured). I always make sure to give the protective film a "once over" ensuring all the excess adhesive sticks to the plastic film and not all over the top side of my project. This is some heavy duty stuff and once it's stuck... it... is... stuck!! So I'm getting off as much excess as I can! Now to peel and stick on to my card base!! 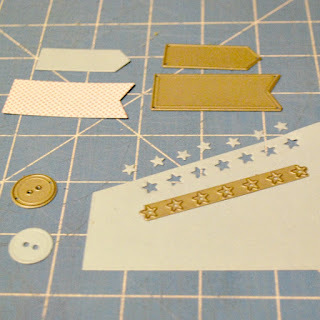 I then stamped my sentiment on the little embellishment flag and pennant I cut had previously cut. I tied a bit of twine through my paper button I had cut earlier. 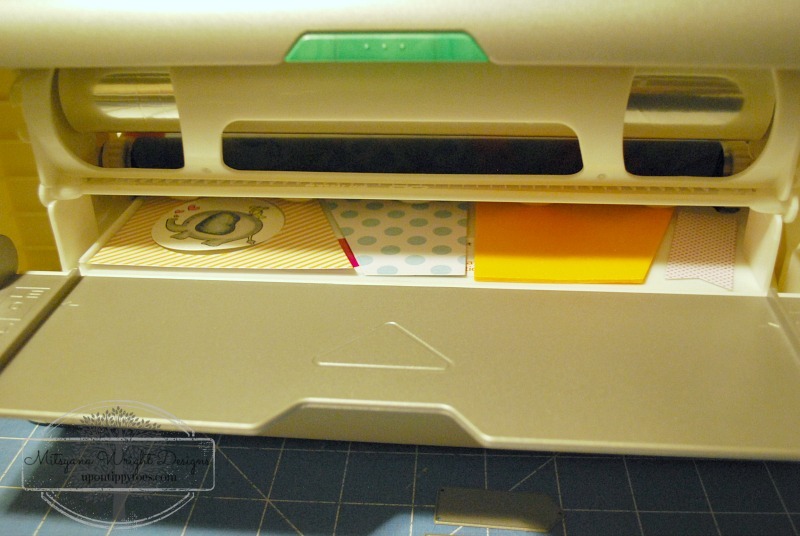 Then Finally glued all my little embellishments in place with some glossy accents. I hope you enjoyed my project! See you all next time!! Craftwell meets Bella Blvd... take 2! Brutus Monroe, Serena Bee, & Me!